Body Renew : Oct 12-Dec 7th Tuesday evenings Boys and Girls 6 week instructional lacrosse clinic. Boys 6-18; Girls 7-13. We have reached the mid-term mark for SVYL Board positions. 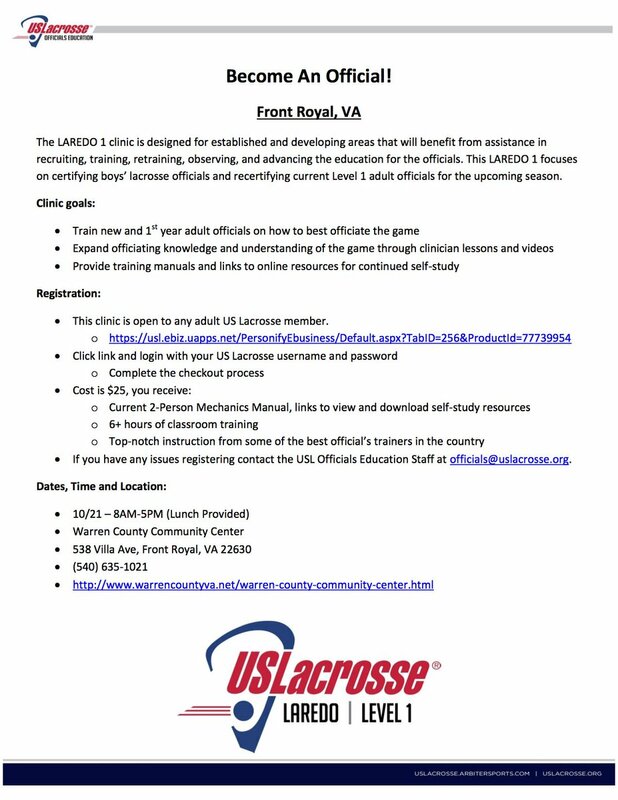 Adults that are interested in becoming more involved at the league level should contact svylax@gmail.com for additional information. Tech savvy, web, photo, film or graphic expert? Contact the svylwebmaster@gmail.com to find out how you can help.